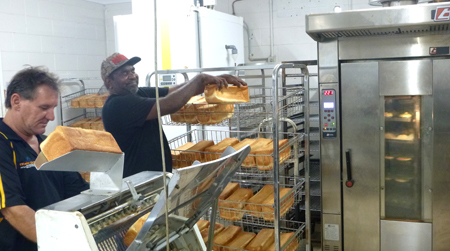 The Alice Springs company Remote Food Solutions, whose sister company is Wicked Kneads, received nearly a million dollars from the Federal Government for the installation of bakery shops in the remote communities of Hermannsburg, Papunya and Yuendumu. Remote Food Solutions is also the main supplier to the three stores, which are owned by the communities. 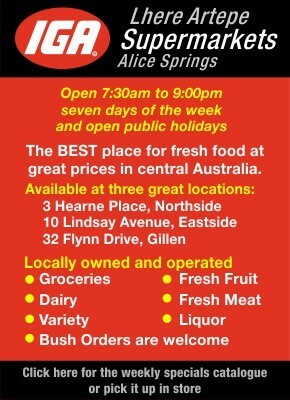 Wicked Kneads, which owner Darren Clark says has a proud record of employing Aboriginal people in customer service roles, is in the process of relocating its Alice Springs shop to the Alice Plaza Shopping Centre. 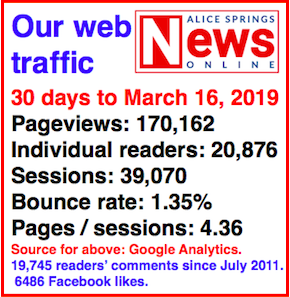 The public funds, $940,000, which the Alice Springs News Online understands has already been paid to Remote Food Solutions, came from the Department of the Prime Minister and Cabinet. Mr Clark declined to provide financial details about the deal on the grounds that his agreement with the department prohibits him from disclosing contract information. This also relates to the volume of the supply by his firm to the three government-funded shops. The bakery in Hermannsburg had been under way 10 months when we reported about it in March 2014. Mr Clark says that business became part of the Remote Food Solutions program in about June this year. According to a statement from the department, the grant includes money for “training 36 participants (12 from each community Ntaria, Yuendumu and Papunya) in Cert I in Food Processing and Cert II in Retail Baking Assistance. “The training program is being developed and will be delivered from February 2016,” says the department. “This is part of a larger joint Australian Government and NTG partnership which is investing $7.35 million into building 21 bakeries across remote communities in the Northern Territory. • Advising the community shops on bakery equipment. • Providing the equipment which then becomes the property of the community-owned shops. • Making sure it works. • Finding candidates for the training. They must not be in existing employment nor involved in another government program. The actual training is not Mr Clark’s responsibility nor is it covered by the $940,000 grant, but will be carried out by Batchelor Institute under a separate funding arrangement. Mr Clark says he, too, will take part in providing the training. 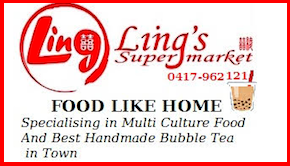 • Supplying, for an undisclosed profit additional to the grant, frozen dough for bread and rolls which Mr Clark obtains from an Australian company under an exclusive agreement, as well as sweets bakery products. • Aiming to put participants into “real jobs”. The participants are not manufacturing the dough. It is transported to the communities frozen, they thaw it, “form” it into loaves or rolls, “proof” it (the final rise dough undergoes) and bake it. Mr Clark says many attempts to carry out the complete bread making process in bush communities have failed. Frozen dough can be transported and stored more efficiently, and so can contribute to remote area food security on occasions when weather or other events cut off transport routes. What are the measures to ensure that the 36 participants obtain the certificates in Food Processing and Retail Baking Assistance? Are these certificates of value in the jobs market (outside of their communities) or would they need to progress to a Certificate III? Will the recipient of the funding be obliged to return funds, in full or in part, if the program’s objectives are not achieved? PHOTOS from the Hermannsburg bakery: Top – David Kleinig (left) and Geoffrey Inkamala. Above – Michelle Malbunka (left) and Thelma Moketarinja. 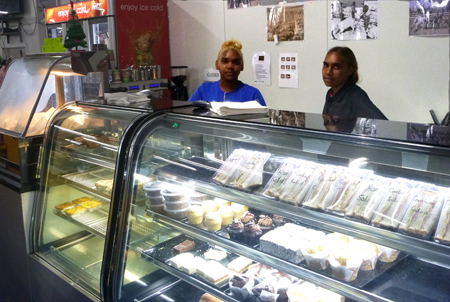 “A standard funding agreement is in place for the bakeries at the three community stores at Ntaria, Papunya and Yuendumu. Archeological evidence indicates that the technology and process of grinding grains to make flour was happening in Australia long before anywhere else in the world. Wow, I guess they hand out money to anyone now. Shame this place doesn’t even make bread or bread rolls. Just frozen that they didn’t make! This is a great idea, but did it really need to be funded with tax payers monies. It should have been funded by the Aboriginal corporation or Central Land Council. Is this not what royalty monies are supposed to go towards, in improving their communities. Why after 40,000 years, all of a sudden are they eating bread. Should they not be eating traditional foods? Perhaps Dr Wrongo could go and give them a hand since he is so full of knowledge. Disappointed to see the government (both Federal and NT) spending money on funding enterprises that sell sweet and high in fat foods which go right against all health advice and contribute to higher rates of chronic diseases. Not against people having a choice, but this is really not a good idea. How about funding the training of mechanics, plumbers and other skills that really matter in communities. People are not learning much by putting frozen dough into an oven and taking it out as bread. @ Harold: No, I’m sure the Minister would not have signed off on the funding unless it had been subjected to a rigorous, competitive tender process. What’s that you say? Oh that’s right, there was no process, was there. Yes, good on Mr Clark. I’m sure his personal relationships had nothing to do with him “winning” this work. Nice little earner for near zero risk. Good on Mr Clark for being proactive in the community. Green eyed monster John. Wonder what you do for the town? Not much but whinge, I bet. This is getting beyond a joke. 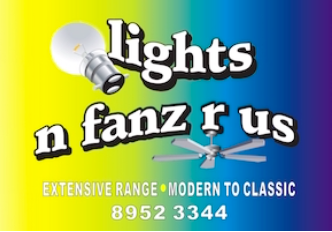 This is a lot of tax payers’ money going to a lot of company names that end up all belonging to Darren Clark. Then I’m sure he will be payed to consult, on the projects he has been payed to set up under his company name. Please how do we get access to this funding as I’m sure there is an idea we all have that can end up being early retirement program before this government gets outed. Hmmm: The National VET system is under scrutiny for the shoddy outcomes provided by fly-by-night providers promising the world and delivering nothing. This smells like our own home grown version right here in Alice; providing certified bakery training using frozen “Hot Bread Shop”, no skill product. No way can it meet the national standards required by certified training packages. 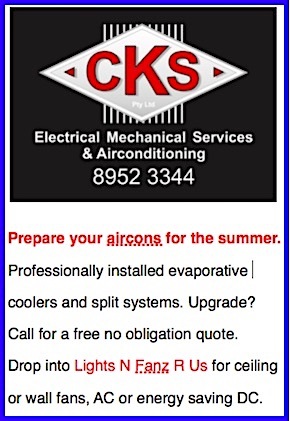 It isn’t that long ago this same company was entering agreements with corrections to supply bakery equipment and provide training when they are neither an equipment supplier nor a registered training organisation. Now they have roped in Batchelor Institute to deliver training in an area they have no experience or history in providing. Of course the trainees will get their certificates. They will be passed Irrespective of whether they even turn up for the training. Unfortunately the VET system has attached itself to the Aboriginal Industry. We have dozens of fully trained Aboriginal teachers ESOs etc etc who could not possibly do the job. The training organisation gets paid as soon as they say the students are “competent” so courses never run their full length. Mr Clark is aware of this, it’s far too demanding to be making bread with flour. Seems to me someone has finally managed to get the locals working. I visit two of these communities on a monthly basis and have been for years. Finally I can get some great food and coffee and looks to me the locals are enjoying themselves too. Keep them coffees and fresh sandwiches coming! Yes, so, food security for remote communities must involve buying frozen dough paying the cost of transport for that in a freezer truck and then ensuring it stays frozen until needed. Wouldn’t it be cheaper and more secure to buy flour transport and store it unfrozen (no worry about breakdowns or blackouts) and make it into dough and bread when needed. At the same time teaching the trainees the whole process of making bread rather than just, get that stuff out of the freezer and cook it up. Why do and teach the whole job instead of half a job.